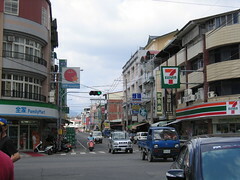 7-Eleven in Taiwan is open 24 hours a day. But it’s still called 7-Eleven, not Twenty Four. Weird.